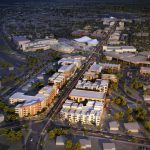 As Water Street is fast becoming a destination of choice for new businesses and residents, unique and exciting developments are evolving our sleepy little Downtown into an enjoyable and vibrant community. Water Street Extension: Water Street presently dead-ends into Boulder Highway. In the coming months, Water Street will be extended to provide enhanced access for our new neighbors in Cadence. TSK Architects Expansion: Also on t the South End, TSK Architects – Phase Two is nearing completion. Located adjacent to TSK’s office and Public Works Coffee Bar, the expansion will feature retail and office space. Phase Three which will commence in Spring 2019 will bring new residential space to Water Street. 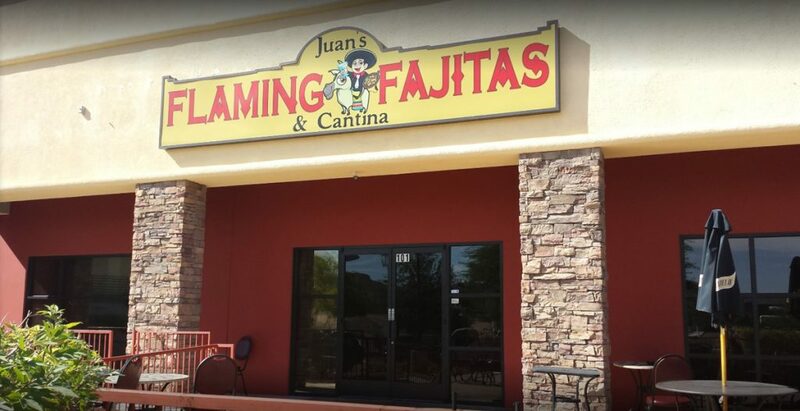 Juan’s Flaming Fajitas: with a few months of operations under their belt, Juan’s Flaming Fajitas and Cantina is an extremely popular new dining option for Henderson. Their specialty fajitas fired tableside, fresh house made tortillas, and full service bar are great but what makes Juan’s extraordinary is their warm and welcoming service. Check out their Happy Hour specials! Coming soon – Hardway Eight: Water Street will soon be getting another dining and entertainment venue in the form of Hardway Eight. This UNLV Rebel themed Sports Bar’s construction is well under way and everyone is anticipating their opening. 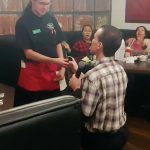 They will offer a unique pub menu and great drink specials. Come and enjoy the Water Street District and stop by and visit us at the Emerald Island Casino – Nevada’s Only All Penny Casino – Where Every Day is Promotion Day.